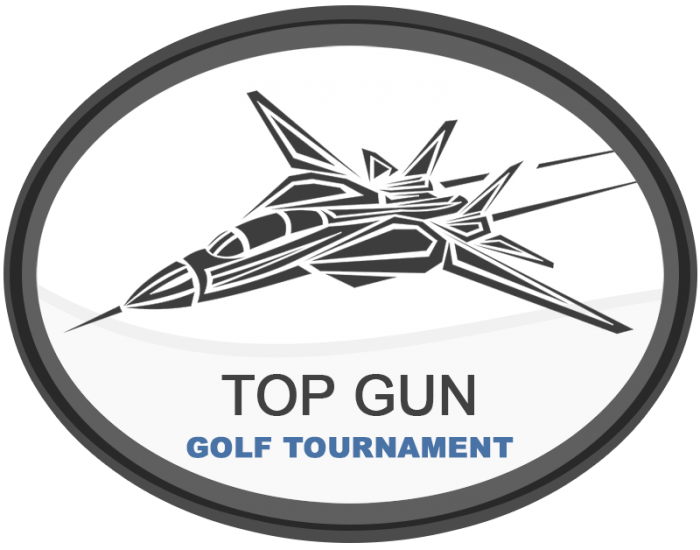 Join Bruce Hills Golf Course for our 3 person 18 hole Top Gun Golf Tournament on April 13th, 2019. 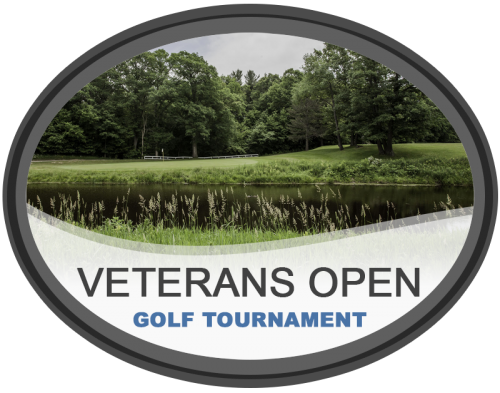 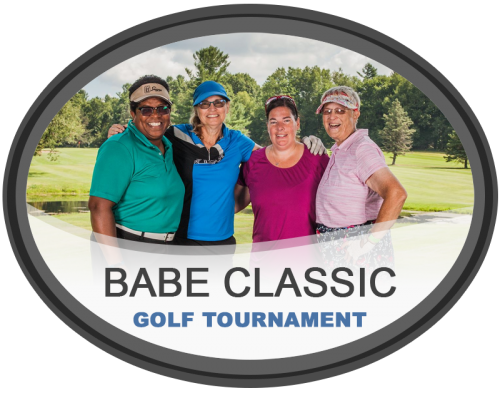 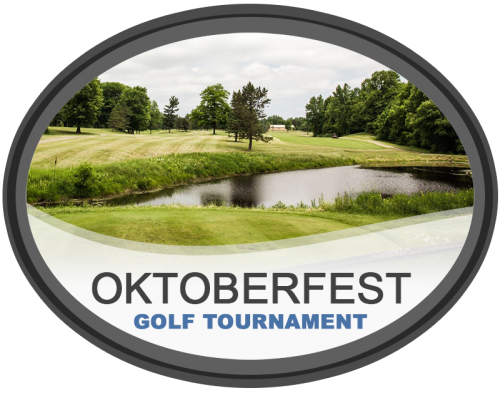 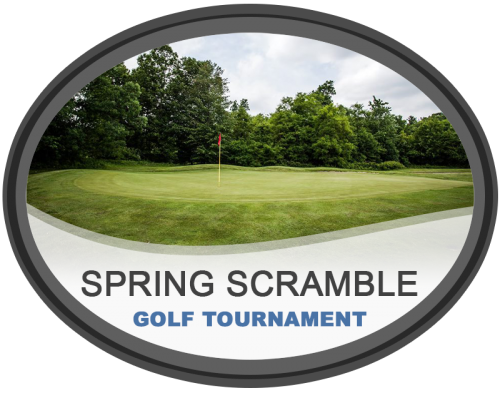 Registration begins at 9:00 am and Tee Off Begins at 10:00 am. 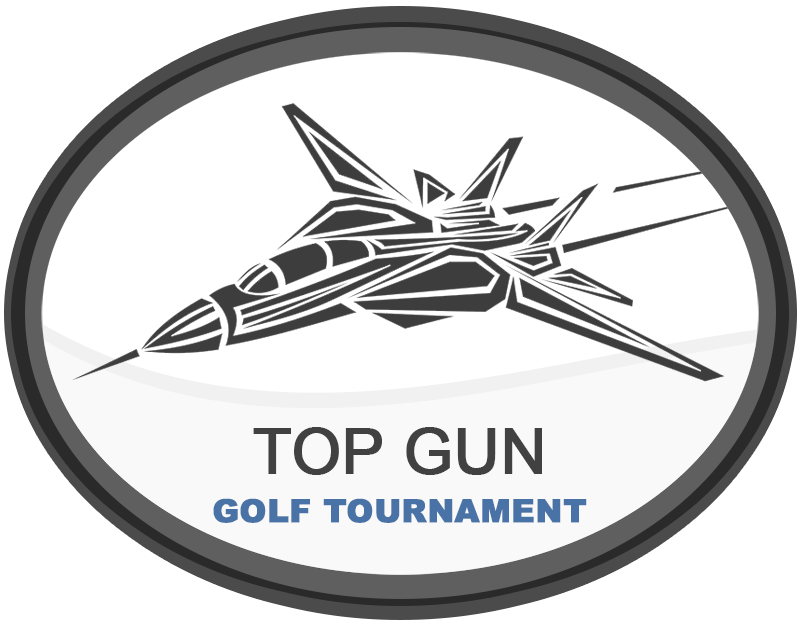 Click here to download our print registration form.